Want to increase your satisfaction with life? You might want to take a break from Facebook, according to a new think tank study from Denmark. The Copenhagen-based Happiness Research Institute studied 1095 people’s happiness levels when using and avoiding Facebook, finding that staying away from the social network can significantly increase people’s levels of contentment [PDF]. Almost 95 percent of the users visited Facebook every day prior to the study, and 78 percent used it for more than 30 minutes daily. For one week, half of the participants used Facebook as usual, and half stayed off the network altogether. After that week, those who did not use Facebook reported significant jumps in happiness. They were more likely to say they felt happy and were enjoying life, and less likely to say they felt sad, lonely, or worried. Those who stayed off Facebook also reported being able to better concentrate afterward. 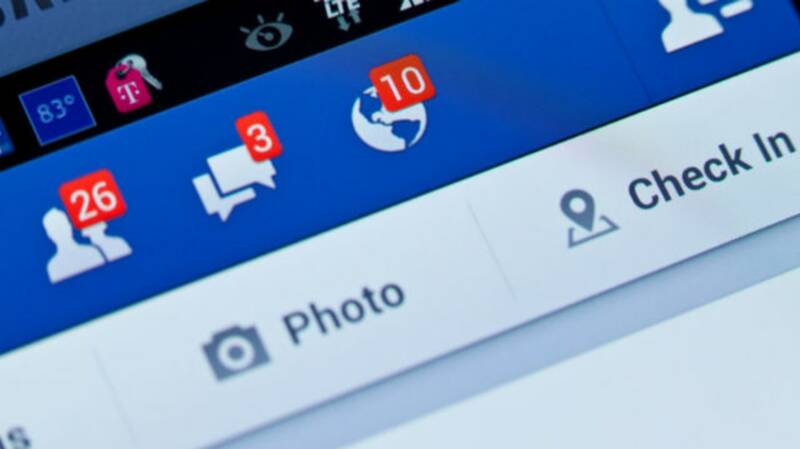 Those who were using Facebook for that week were 55 percent more likely to say they felt stressed, and 39 percent more likely to feel less happy compared to their friends. It’s hard to say how reliable this data is, because the Happiness Research Institute doesn’t provide any data on the types of people involved in the study were. For one thing, Danes may have different approaches and attitudes about social media than Americans. People of different ages use Facebook in different ways. And those who lack social support in the physical world (say, a gay teen in a rural, conservative area) may find their digital networks more satisfying. One week of non-Facebook use might not make people feel disconnected from their social networks, but it’s possible that a longer period might (missing out on events they’ve only been invited to on Facebook, for instance). Plus, the type of social media matters, too: a recent study from the University of Michigan found Snapchat was linked with better moods than Facebook. However, there’s plenty of research to suggest that for a lot of people, social media can be a source of stress. In 2014, a 50,000-participant study based in Italy also found that use of social media networks had a significantly negative impact on people’s well-being. Other studies have linked the amount of time one spends on Facebook with stronger depressive symptoms. One thing is certain: social media definitely can affect your mood, and you should be aware of just how you’re using it and how you really feel after scrolling through those feeds.